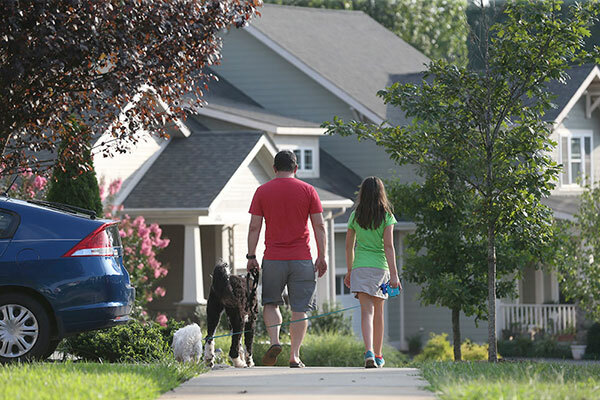 A Charlottesville neighborhood where everything is right here, in walking distance. Whether it’s a sunny, summer morning or a cool, fall afternoon, everyone loves to get outside and move. So breathe the fresh air and enjoy the glorious views from the neighborhood’s more than five miles of lush walking and biking trails. 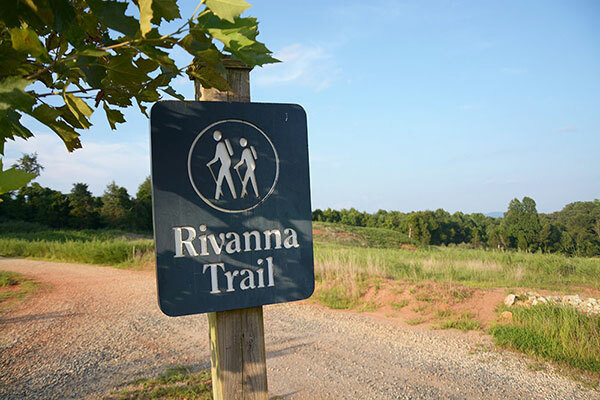 Some of our trails border the scenic Rivanna Riverfront and connect to the Rivanna Trail, where hikers can encircle Charlottesville on a 20 mile, rustic, urban trail that connects to six city parks where they can find playgrounds and other park facilities. This trail and others that connect to it offer all types of surfaces, from paved trails that are great for biking to dirt and gravel. An added plus, the trail is dog-friendly! 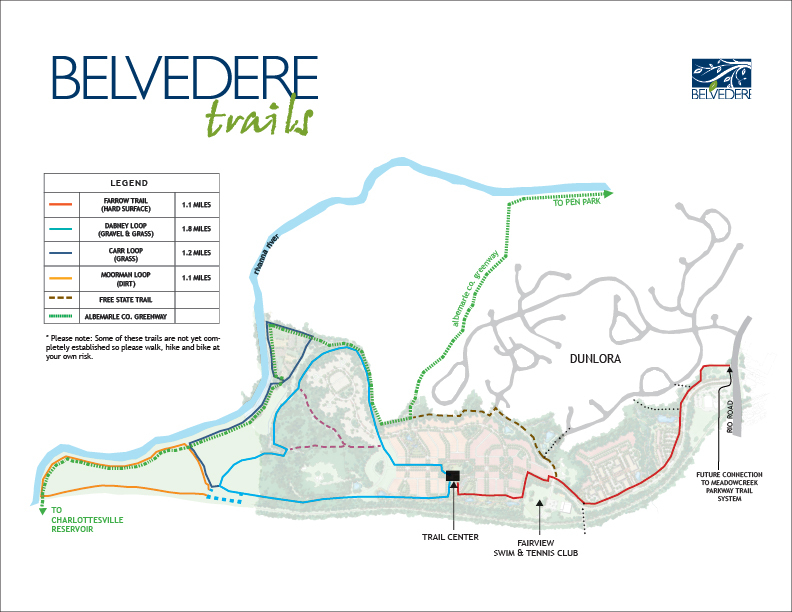 For more information, take a look at the map of trails in Belvedere, along with their connections to other trails in nearby neighborhoods. 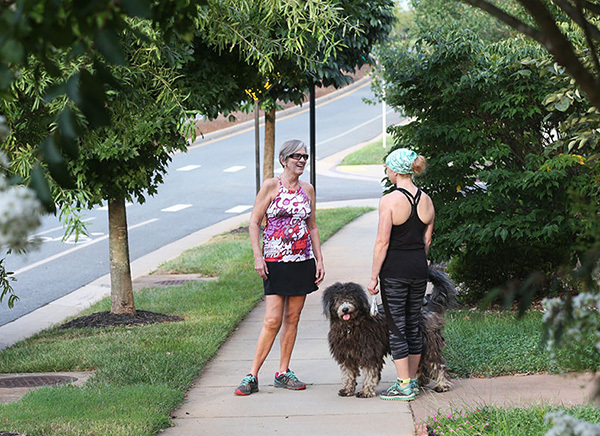 You can even follow walking trails along the John Warner Parkway that connect all the way to McIntire Road and downtown Charlottesville. The heart of the neighborhood, the Village Green, is the perfect meeting place to visit with your neighbors, watch your children play, or relax with a good book. 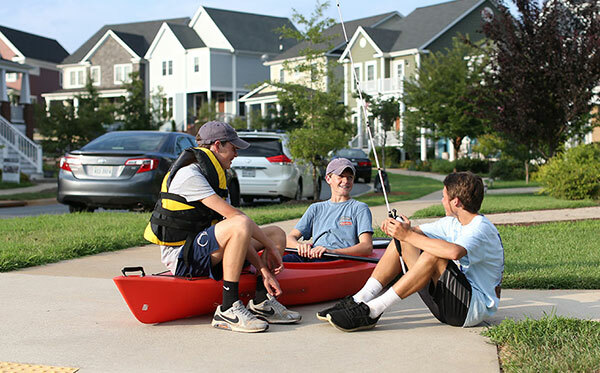 Whether you are relaxing on the grass or grilling burgers and s’mores over the fire pit at a summer cookout, the Village Green is one of the most popular gathering places in Belvedere. 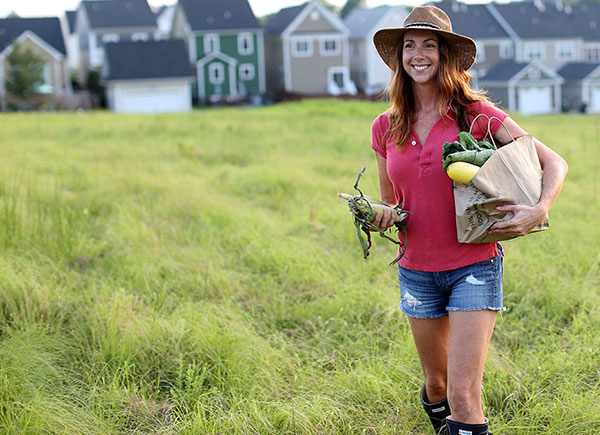 As an eco-friendly community committed to sustainability, Belvedere is a walkable neighborhood filled with green space. 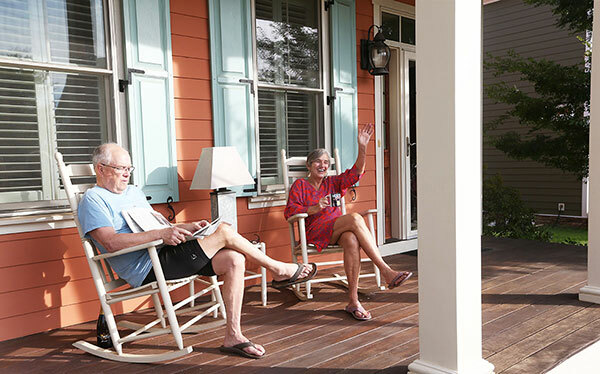 When this community was designed, these areas were specifically designated as green space, areas that would never be developed, so that residents would be able to enjoy their beautiful, natural surroundings, along with their convenience to more urban amenities. Belvedere’s walkable town center, Belvedere Station, is a three acre, mixed-use development that will artfully co-mingle retail, commercial and residential developments, right in the heart of the neighborhood. Here, just a short walk from your front door, you will be able to meet friends for coffee, enjoy an exercise class, or pick up a gallon of milk for breakfast. Once completed, Belvedere Station will provide the community with added conveniences, meeting places for neighbors of all ages and the perfect place to stroll on a quiet evening. Organizations that do good for people are also good for a neighborhood. That’s why an important part of the Belvedere community is our Civic Core. The vibrant organizations that bring added life and heart to this community will soon include: SOCA offices/headquarters, a preschool, and the Belvedere Farmer’s Market. An important aspect of healthy living is healthy eating. And organic vegetables and fruits are the cornerstone of a healthy diet. That’s why the team at Belvedere decided to include the organic farm in our plans for a sustainable, ecofriendly neighborhood. 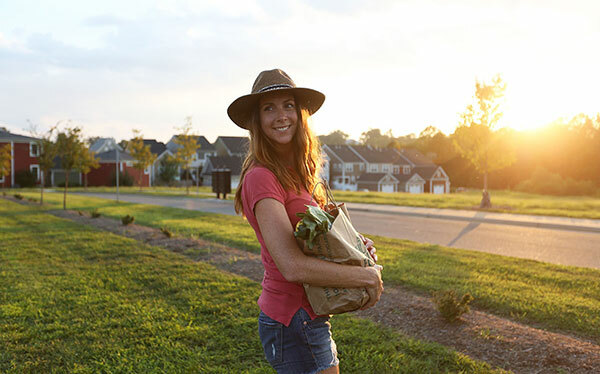 Here, residents will be able to volunteer to help with the farming efforts, while they get to know their neighbors and ensure a plentiful crop of healthy produce. And, neighbors who want to partake in the plenty that our farm produces will be able to sign up for the Belvedere CSA and pick-up a basket of produce on a regular basis. Dabney Park is all about offering a safe, protected place to socialize. And your dog deserves a place to run and play, too. That’s why the park features an off-leash dog playground and play area.